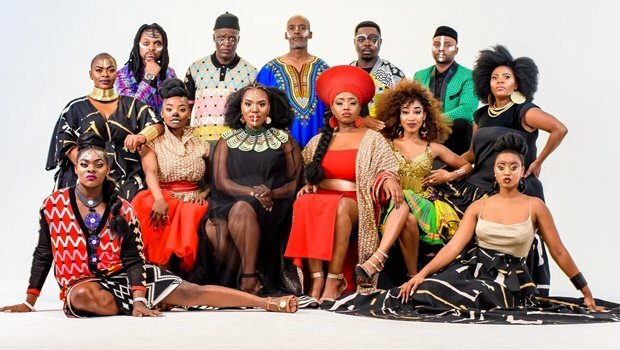 New faces join the cast of Imbewu, while the SABC fails to pay its actors on Uzalo. 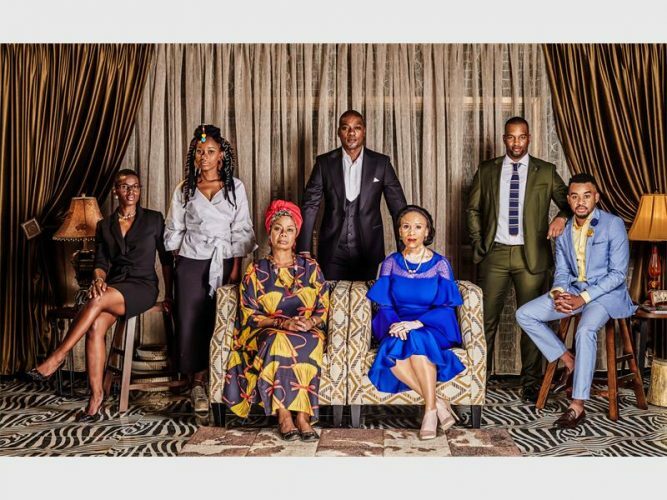 In September, South African television viewers are in for more drama, which comes with a stern warning that it’s not for the fainthearted. Two industry icons are set to grace SA screens on e.tv’s drama Imbewu. Respected actor Tony Kgoroge will be taking up the role of Zimele “Ngcolosi” Bhengu, husband to MaZulu (played by Leleti Khumalo). Ngcolosi is one of the three shareholders of Maluju Oil, a company he views as rightfully his. Tony is perfect as the strong willed, powerful and larger-than-life character, making his debut on Friday, September 7 at 9.30pm. Then there is the man in the yellow car, MaJozi, played by popular actor Mduduzi Mabaso. MaJozi is a self-made millionaire who went to school with Zimele. Mabaso, one of Mzansi’s leading actors, is well-known for playing the prominent role of Suffocate on e.tv’s award-winning soapie Rhythm City. He will be bringing more uncertainty to Ngcolosi as he pays a surprise visit to his wife, MaZulu. Viewers can expect to see the debut of Majozi on Thursday, September 13. The world of Imbewu is a reflection of the unique interaction between rural and urban lifestyles in South Africa. The Bhengu family has been keeping a secret from each other for many years, with betrayal and turmoil never more than a step away. Brothers Zimele and Phakade are both honourable men, but one will feel betrayed when he learns of a deep secret. Catch Kgorokge and Mabaso on Imbewu at 9.30pm on e.tv. Production on the popular Mzansi telenovela Uzalo has been paused over a pay wrangle. This follows an amicable decision by the cast and crew to suspend their services until such time as they are paid their August salaries, which were due on August 25. Stained Glass Pictures, which produces the series, says it has been engaging with the SABC throughout. It confirms that the corporation has committed to honouring outstanding payments by the end of August. 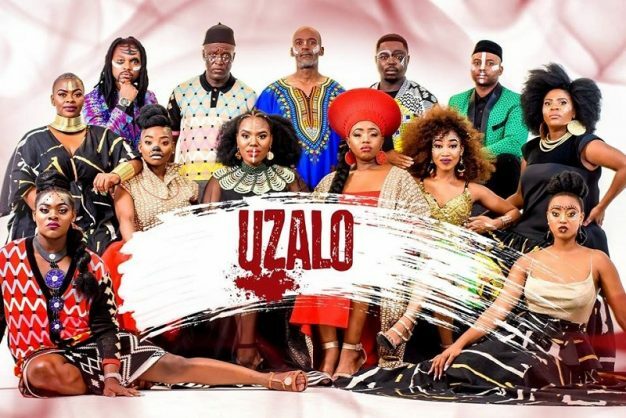 Productionto pause on Uzalo In early August, the company’s leadership called a meeting with all affected staff to explain the situation and give them the option of either continuing to work until month-end or taking immediate leave until payments could be made. The overwhelming majority of the crew elected to keep working until the end of August, so production continued, demonstrating the team’s continued dedication to the production, their craft and the industry as a whole. “As a company, we carried the costs of production for as long as we were able to, while waiting for the outstanding payments to be settled by the public broadcaster,” explained executive producer of Stained Glass Pictures, Pepsi Pokane.